MCA GOLF, INC. is a wholly owned subsidiary of Mitsubishi Chemical Holdings Corporation, dedicated to designing and developing the highest performing composite golf shafts for discerning golfers everywhere. MCA GOLF leverages our own resources and raw materials (vertical integration), which gives us a competitive advantage. 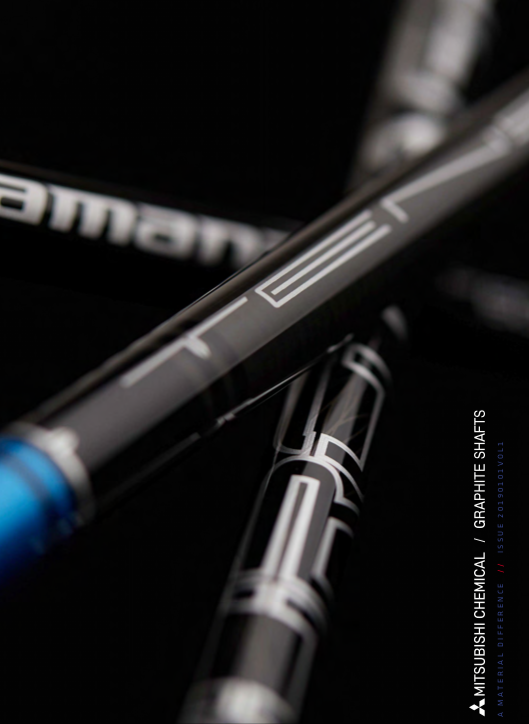 Over the years, MCA GOLF has been a leading supplier of premium composite golf shafts worldwide. With many of the world's best players using Mitsubishi Chemical golf shafts, MCA GOLF has established itself as a dominant force in the golf industry.